It’s not a secret that the audience in Yerevan is famous with its great passion towards jazz, blues and soul music. This musical styles being considered as a genetic direction of black people, somehow not only became very familiar to Armenian audience, but also got involved into the musician's works. And so for that reason it's no coincidence that every time when in Yerevan there is held a concert of an artist introducing the styles mentioned above, a real mess generates among the fans. 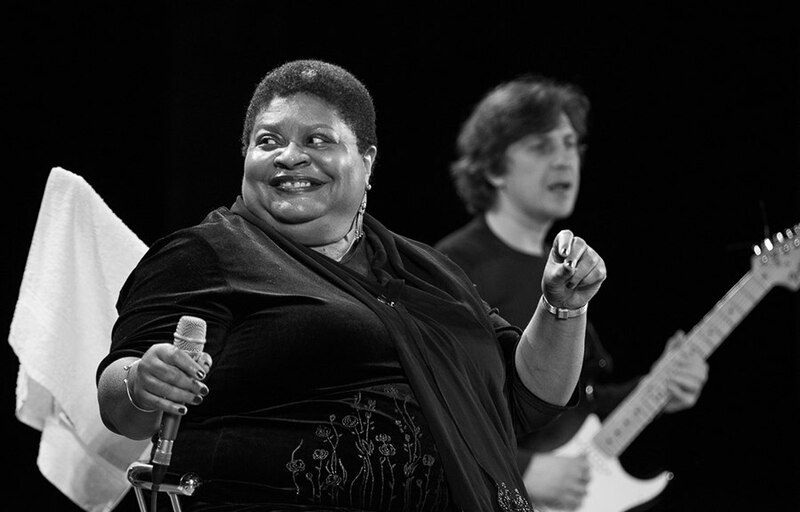 On March 12, a living blues-legend Deitra Farr will perform in KAMI Club. 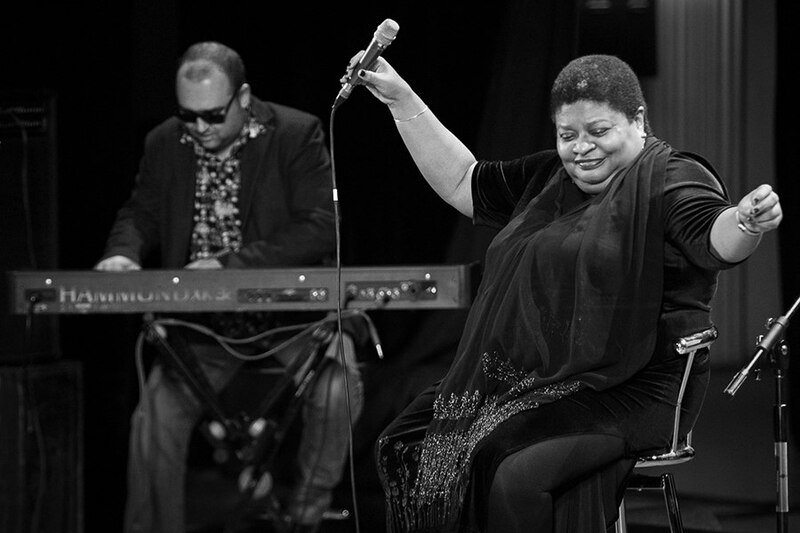 Since the start of her career in the 1970s she has been winning the hearts of the blues-audience. Farr’s unique vocal is called fiery and heart-melting. At age 18, Deitra with her single Won't Support Me appeared in Cashbox Top 100 R & B list. During her career, she has managed to win almost famous prizes of blues music: W.C. Handy Awards, Living Blues Critics Awards, British Blues Connection Awards, Les Trophees France Blues awards. Deitra Farr is famous not only with her musical talent. She's also a painter, poet and journalist. The artist is a regular columnist for prestigious magazines such as, Chicago Daily Defender, The Chicago Blues Annual, Italian blues magazine il Blues, Living Blues Magazine. And now this legendary singer is in Yerevan. On March 12, she will perform in Kami club.